LYNCHBURG, Tenn. (August 26, 2015) – The Jack Daniel’s Flavors team is excited to announce an official partnership with the award-winning cream liqueur brand, RumChata. 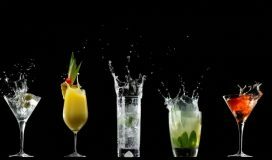 The partnership of Jack Daniel’s Tennessee Fire, Jack Daniel’s Tennessee Honey and RumChata leverages the strengths of all three brands to maximize exposure across both trade and consumers by highlighting their mixability throughout the year-long campaign. 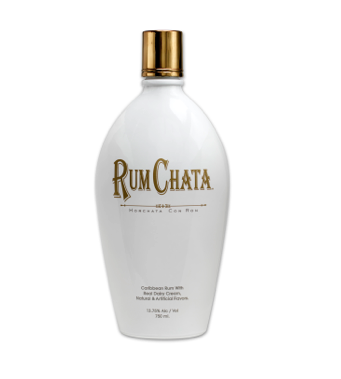 The partnership originated from the organic consumer trend of mixing RumChata with flavored whiskies such as Jack Honey a.k.a. “Honey Chata” and Jack Fire a.k.a. 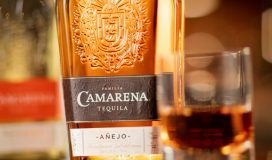 “Cinnamon Toast.” The campaign will introduce an aligned drink strategy across each brand’s communication strengths. 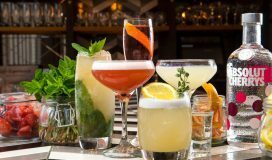 The year-long campaign will consist of co-branded print and trade ads in lifestyle and beverage publications, dual/triple branded tool kits, an increased trade and consumer media spend, and On Premise National Account menu placements. 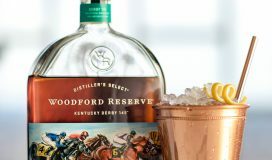 Both brands will also create and promote unique recipe videos on YouTube as well as seasonal cocktails featuring Jack Daniel’s and RumChata. 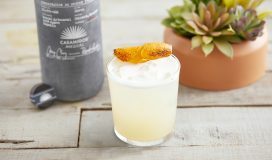 RumChata’s proprietary mix of five times distilled Caribbean rum, fresh dairy cream, cinnamon, vanilla and other spices from around the world lends itself to a unique mixability with Jack Honey and Jack Fire. 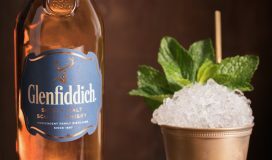 Since its launch in 2009, it has surpassed the volume of other liqueur staples like Bailey’s and Kahlua in many U.S. markets, reaching sales of 540,000 cases in calendar year 2014. 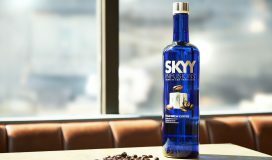 Last year, it won the Beverage Information Group Growth Brands Award for the fifth year in a row, a Fast Track Brand Award and an IMPACT Hot Brand Award for the third year in a row. Jack Daniel’s flavor portfolio of Jack Fire and Jack Honey both bring together the distinctive character of Jack Daniel’s Tennessee Whiskey with powerful flavor complements. 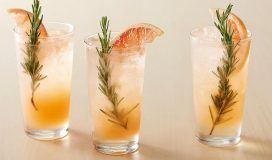 The brand’s first flavor variation, Jack Daniel’s Tennessee Honey, exploded onto the scene in the spring of 2011 and has since become one of the most popular flavored spirits in the U.S. 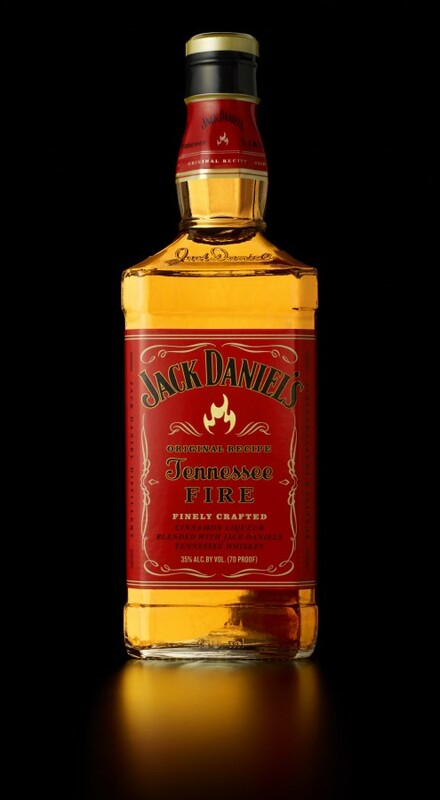 Launched in 2015, Jack Daniel’s Tennessee Fire also offers existing fans and newly interested consumers another flavor option with an infusion of Jack Daniel’s and its red-hot cinnamon spice liqueur for a sweet, hot-cinnamon kick giving a unique finish full of unmistakable character. 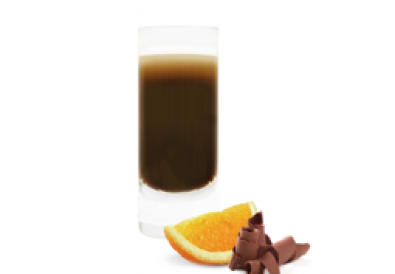 Celebrate The Holiday Season with NEW Crave Chocolate Truffle Liqueur!